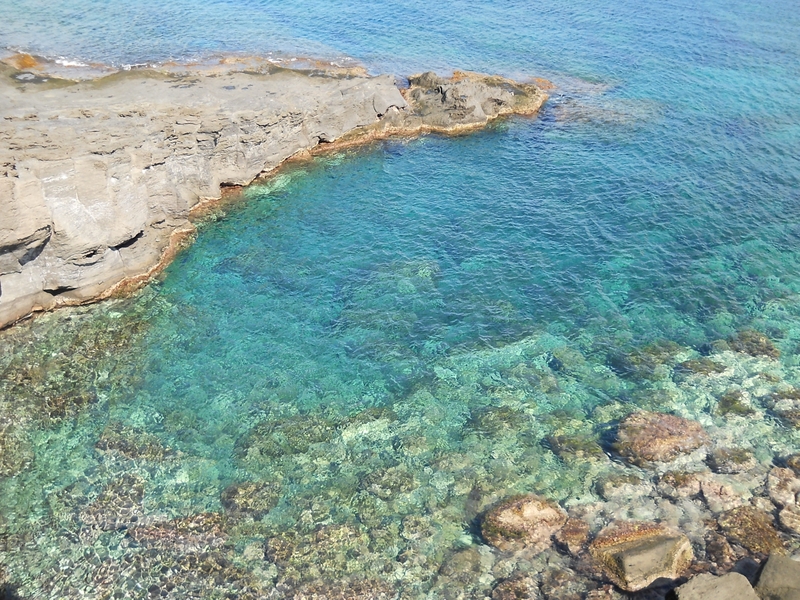 Come on our island, in one of our dammusi. 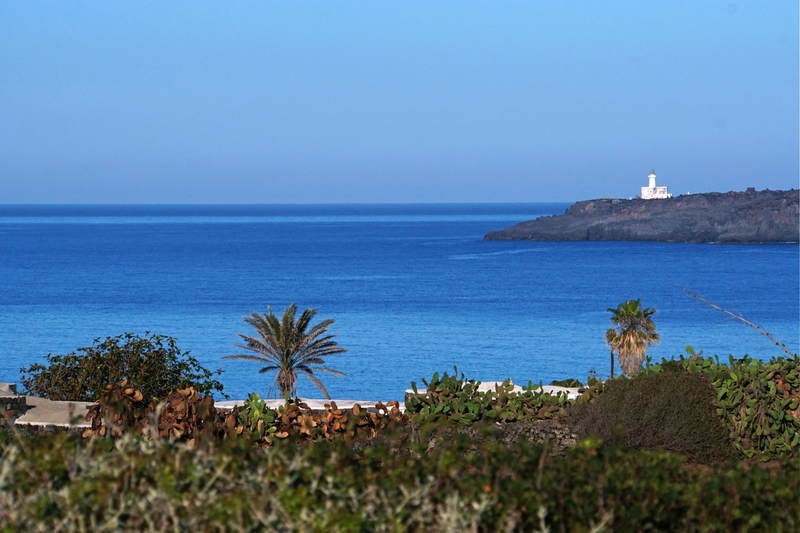 An amazing view of the sea, the lighthouse of Punta Spadillo, a comfortable and refreshing swimming pool, and the sound of the wind will make you forget the place where you came from. 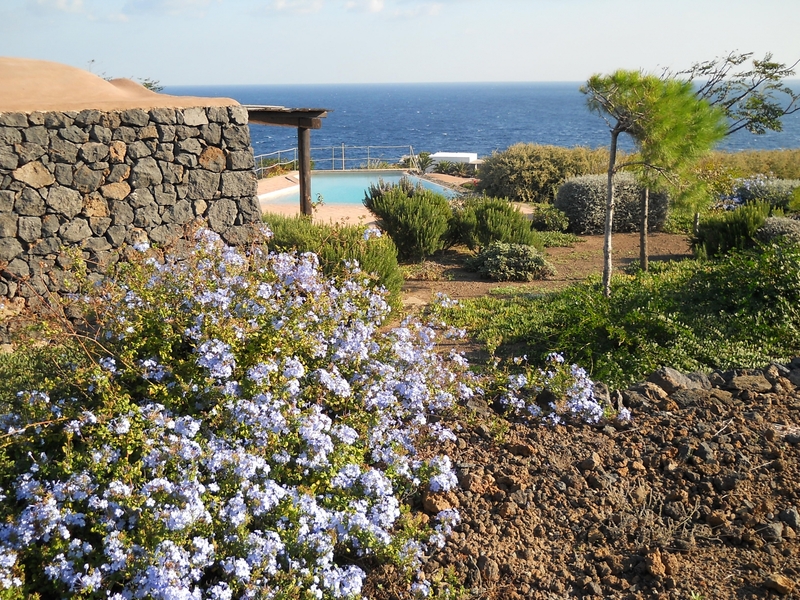 I jardina, an oasis of calm close to sea. 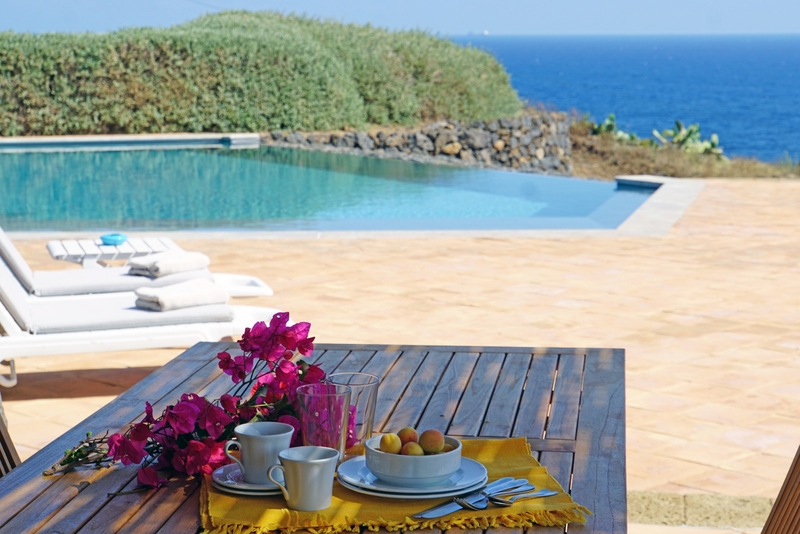 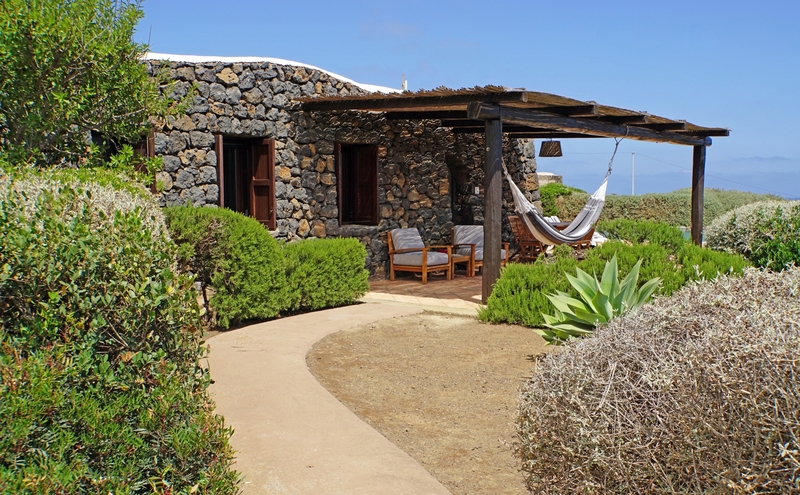 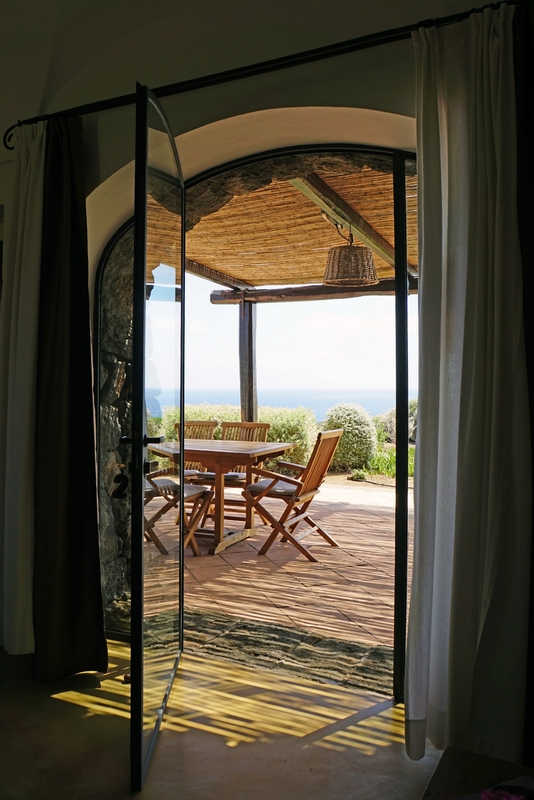 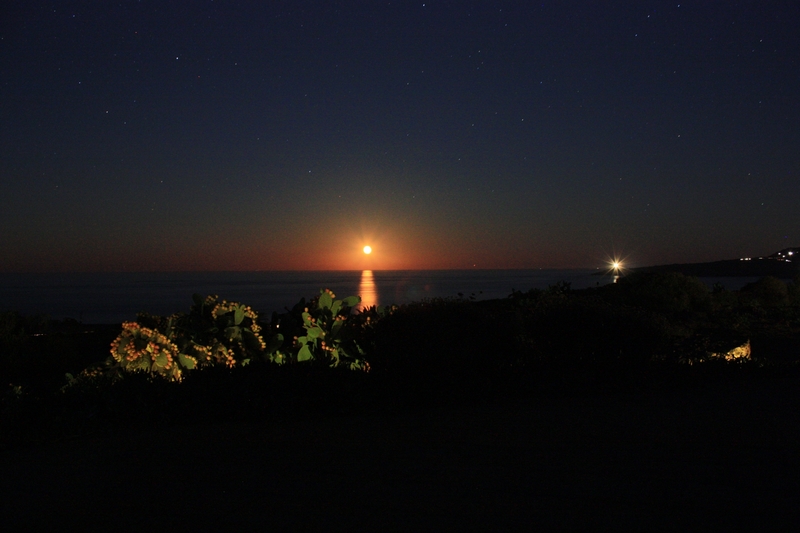 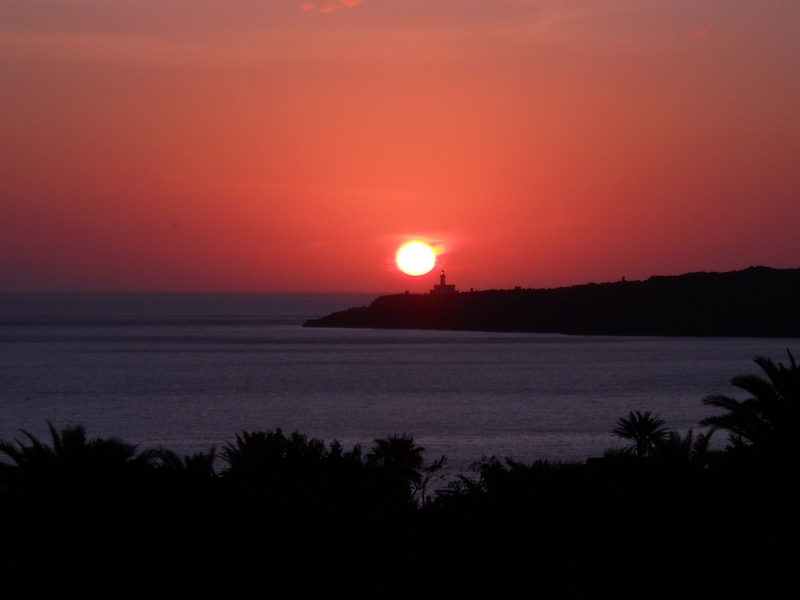 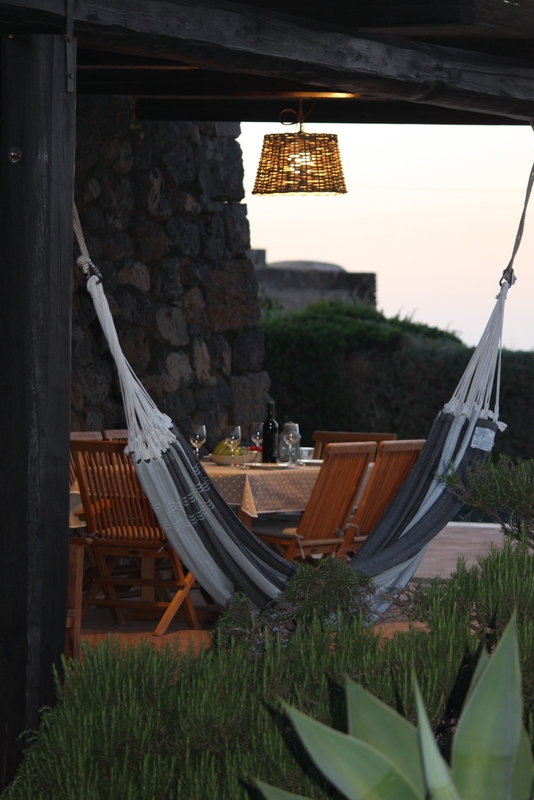 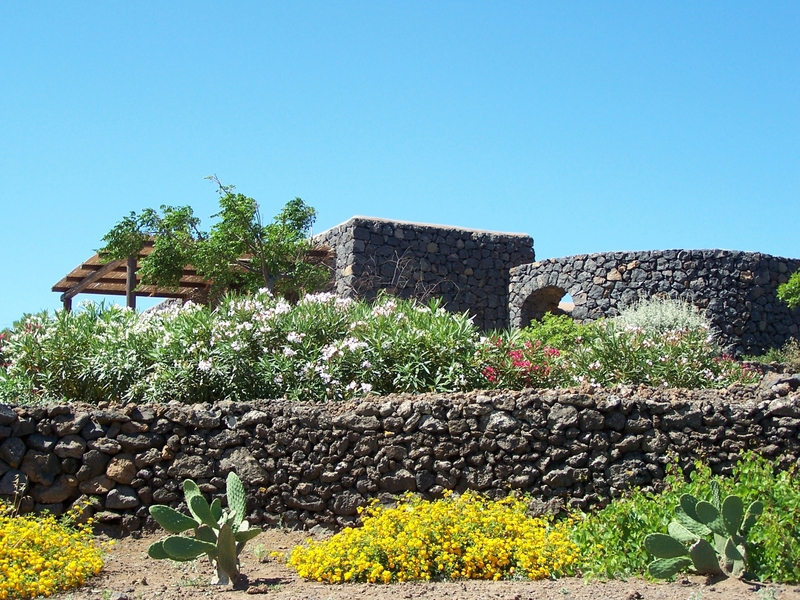 A unique and exclusive place on Pantelleria Island. 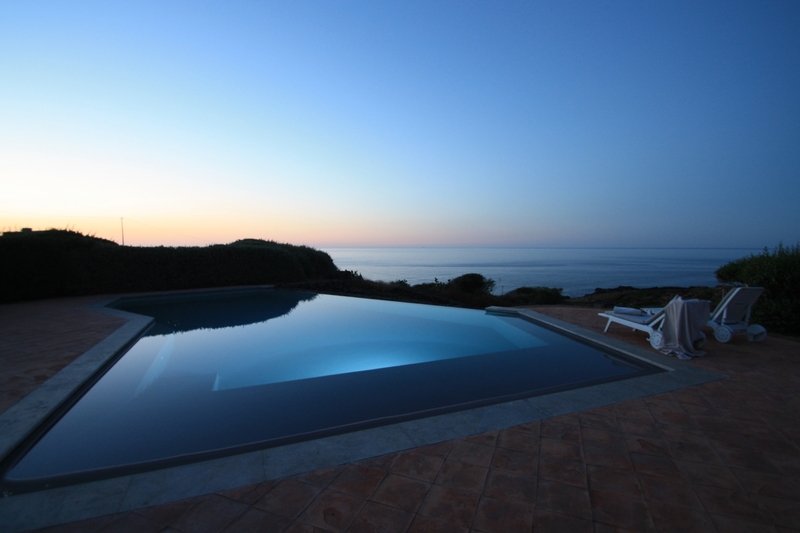 Each dammuso has a private swimming pool and a beautiful view over the sea towards Cala Cinque Denti and the lighthouse of Cape Spadillo. 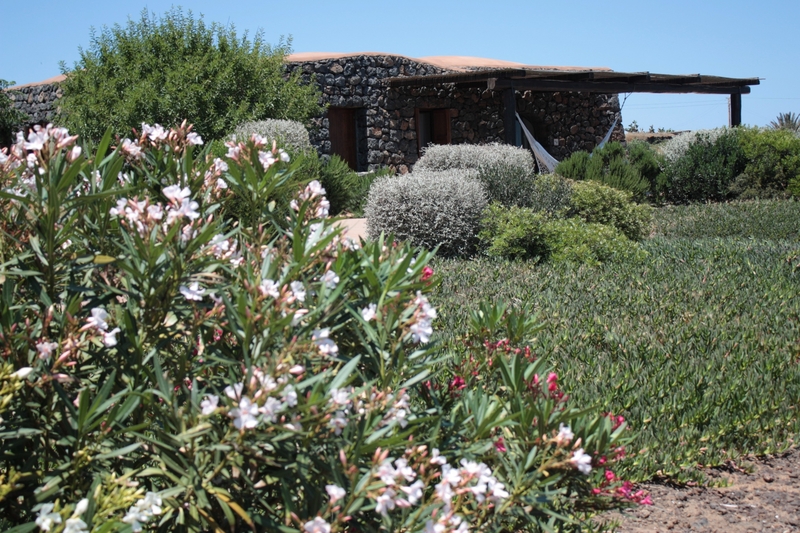 From the ample parking space within the property, trails full of flowers lead to each house. 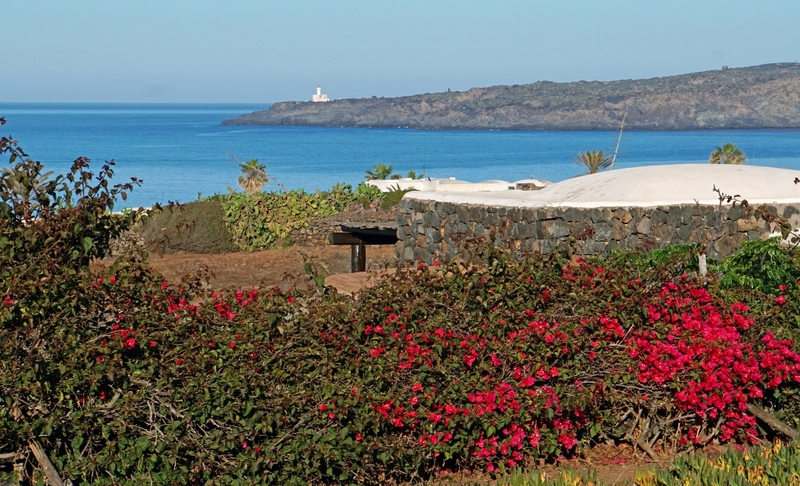 Only seven independent dammusi, each of them placed on different terracing to offer an ample view of the sea. 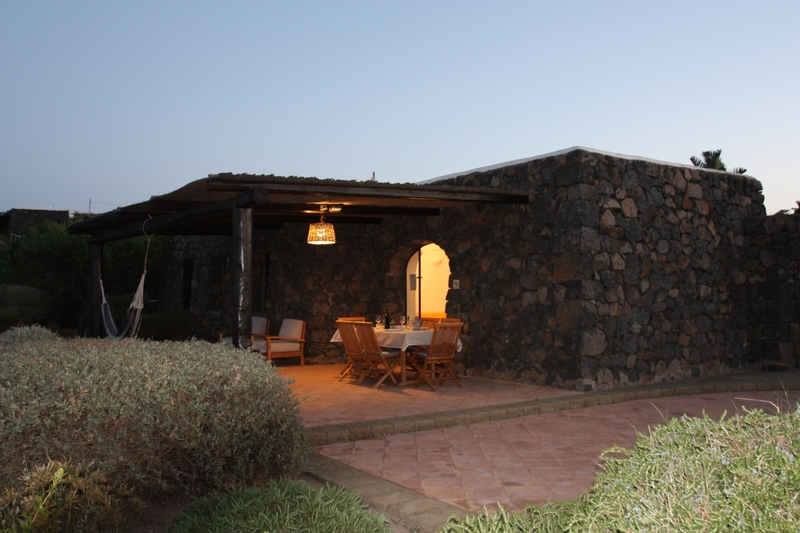 Well located within the property, each house is surrounded by the typical Mediterranean bush to offer more privacy.